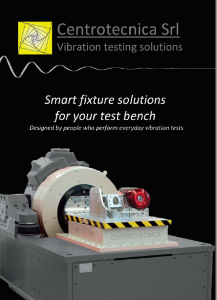 Centrotecnica have released their latest brochure which showcases the latest products and solutions available. With over 40 years experience in environmental engineering, Centrotecnica have a profound name for themselves in the industry as the best provider of high-quality fixtures, including custom designed and built. Click the image to read the full brochure and listings from Centrotecnica. Contact THP Systems on sales@thp-systems.com for more information on Centrotecnica in the UK, today.